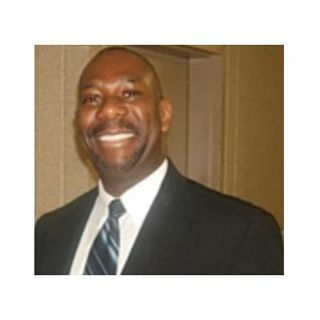 Bill Tingling is a leader who has dedicated his life to strengthening both Jewish and African American causes in the United States and around the world. Bill is the President of the School News Nationwide and the “Words of Bonds” Holocaust Project, where he, along with African American seniors, Jewish Holocaust survivors, Rabbis’ and a roster of distinguished educators, visit schools, civic arenas, and educational institutions teaching the importance of Tolerance. For his work, Bill has ... See More been honored with the highest New York State TASC Award and numerous awards from schools, Senators, Congressmen, Borough Presidents, Hadassah, learning institutions, and other organizations. He has formed alliances with France, Italy, Poland, Israel, and Jamaica to bring youth to their countries to discuss matters of Tolerance. And, the Jewish Holocaust Survivors community has proclaimed Bill as a man with energy and vigor, to whom they have passed the baton of carrying on the message of Tolerance. Visit www.wordsofbonds.org.